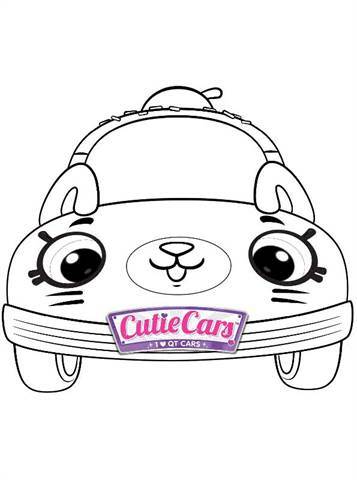 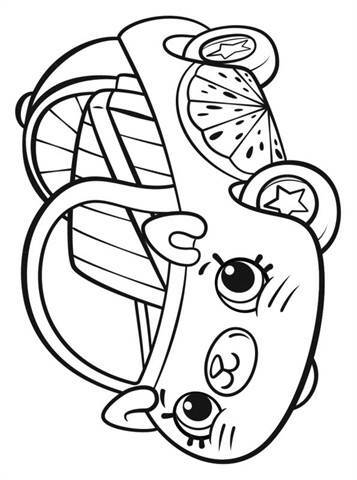 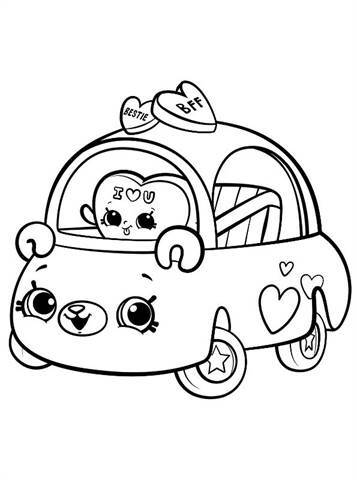 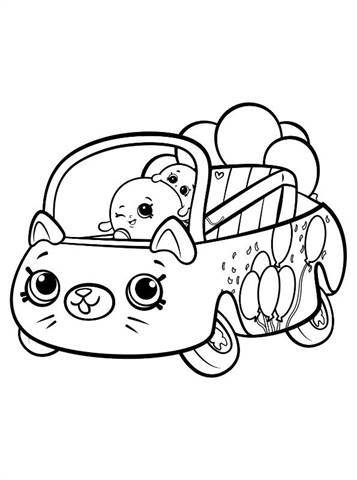 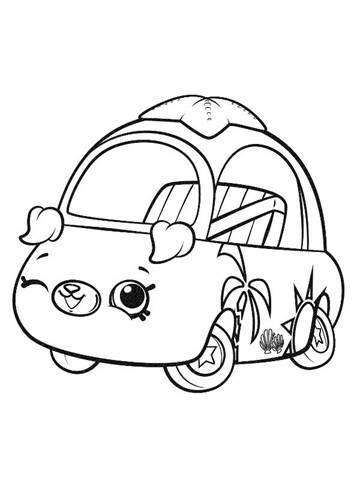 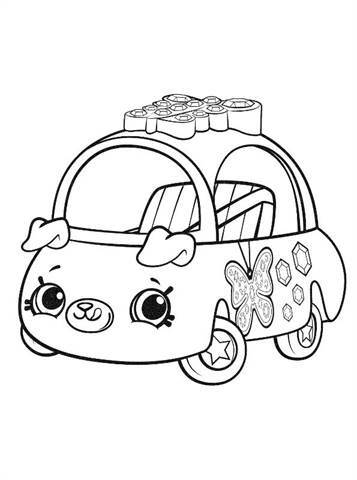 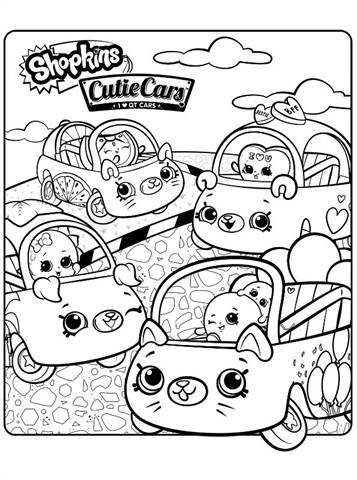 Coloring pages of Shopkins Cutie Cars. 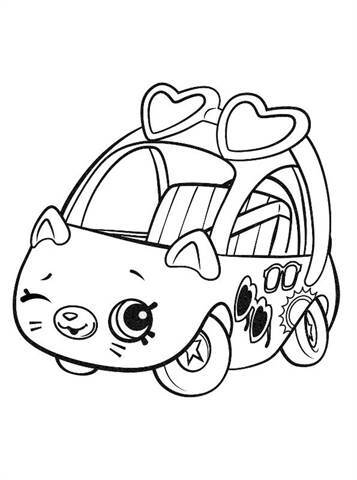 You obviously know all Shopkins Shoppies, these are the Cutie Cars. 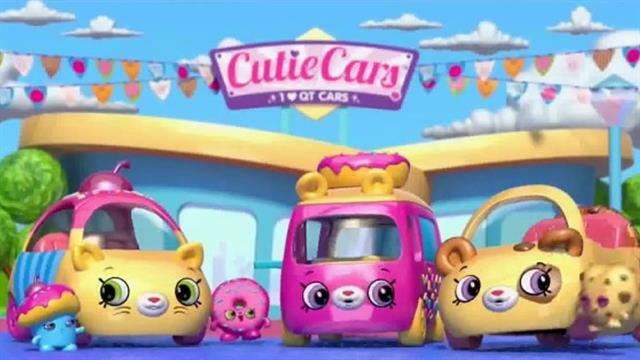 Nice cars, which all have their own shape and color, they also have a nice name. 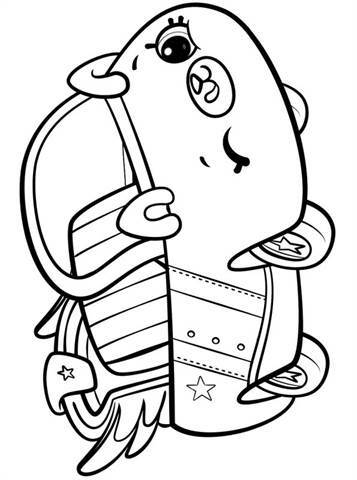 There are already 124 figurines, we do not all have coloring pages unfortunatly.